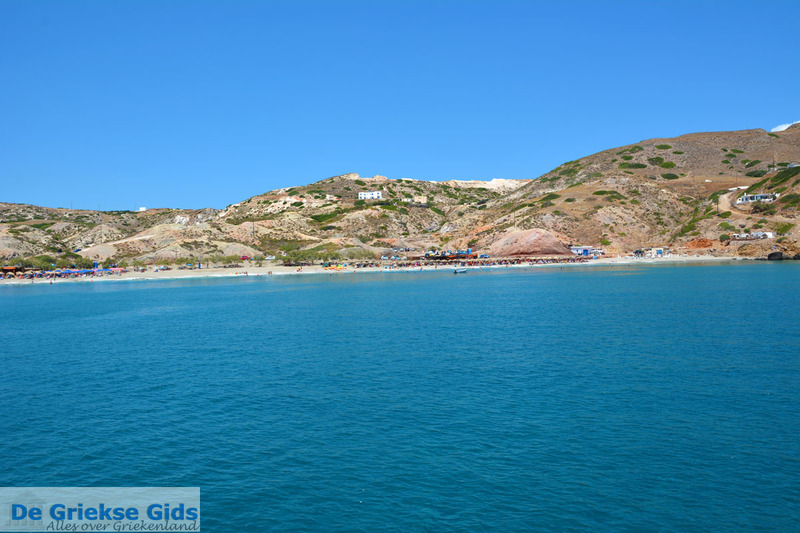 Agia Kyriaki. 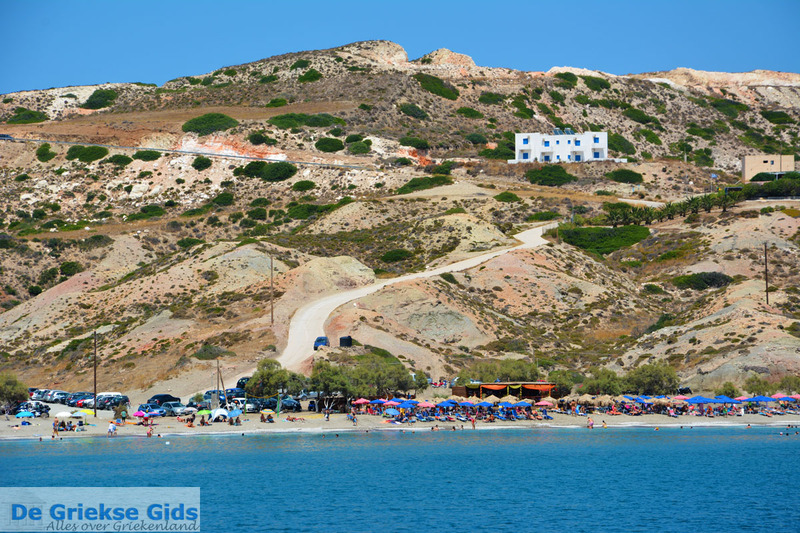 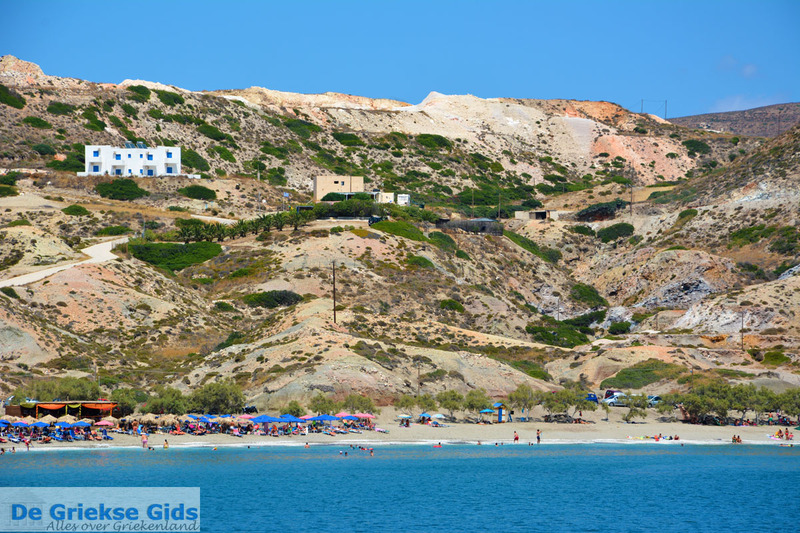 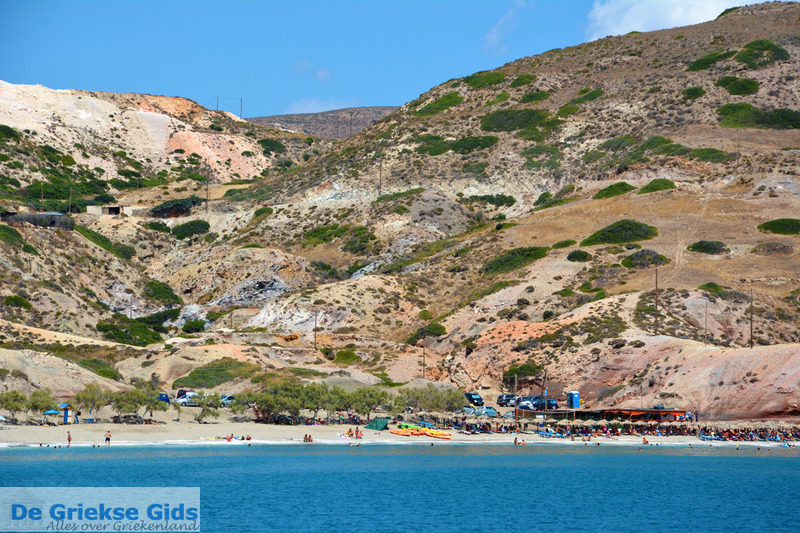 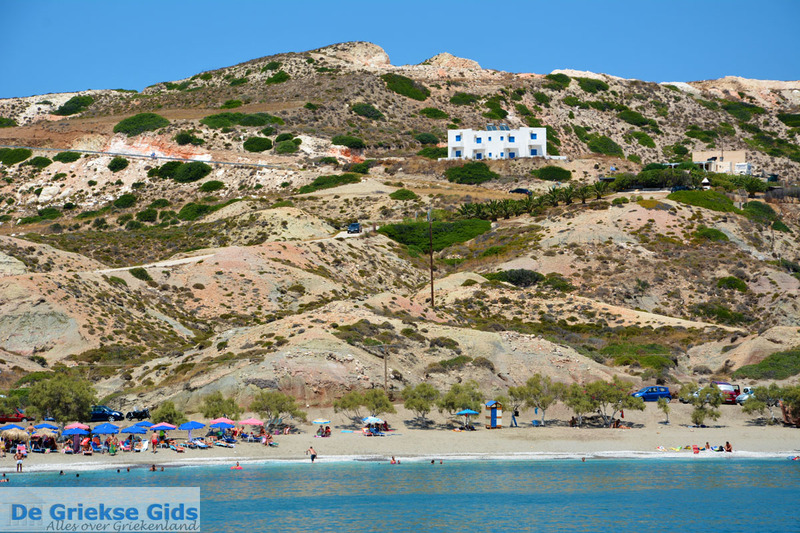 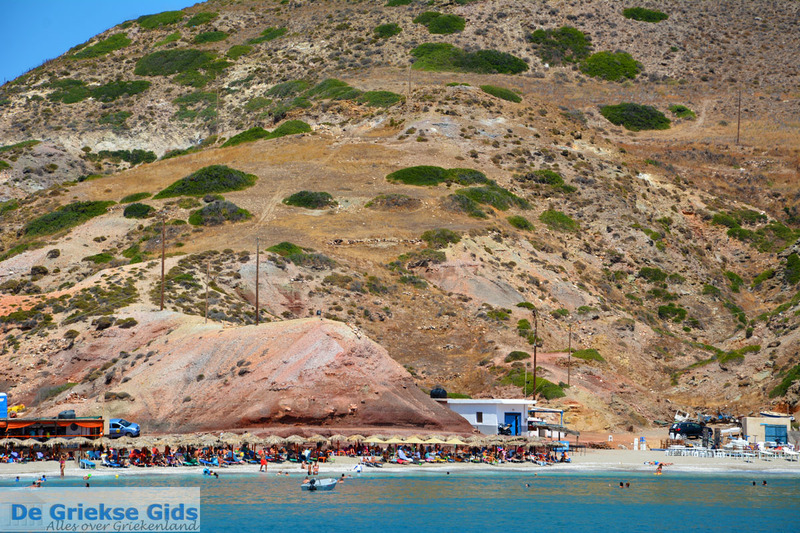 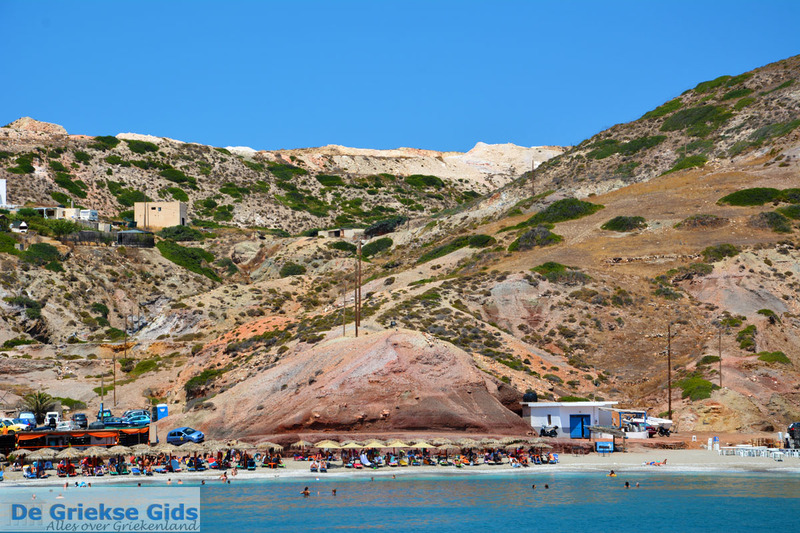 Agia Kyriaki is a popular beach in the south of the island of Milos. 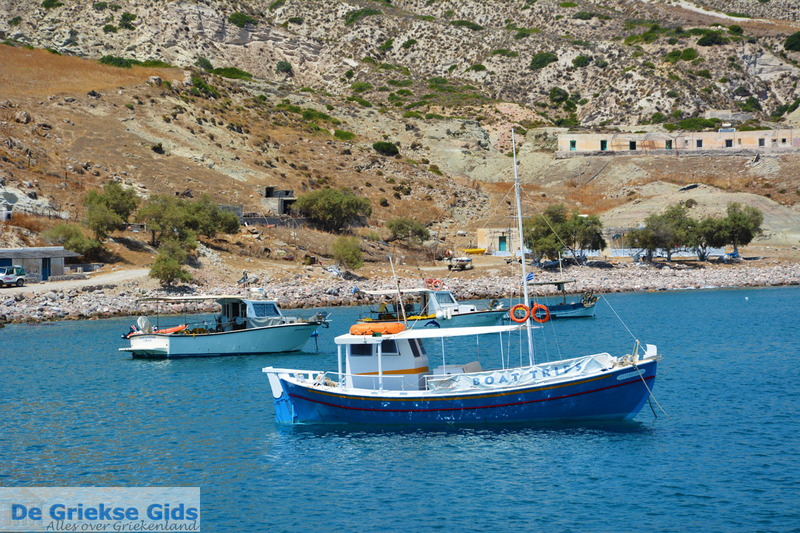 Agia Kyriaki is located 9 kilometers (5.5 mi) from Adamas and is accessible via the village of Zefyria. 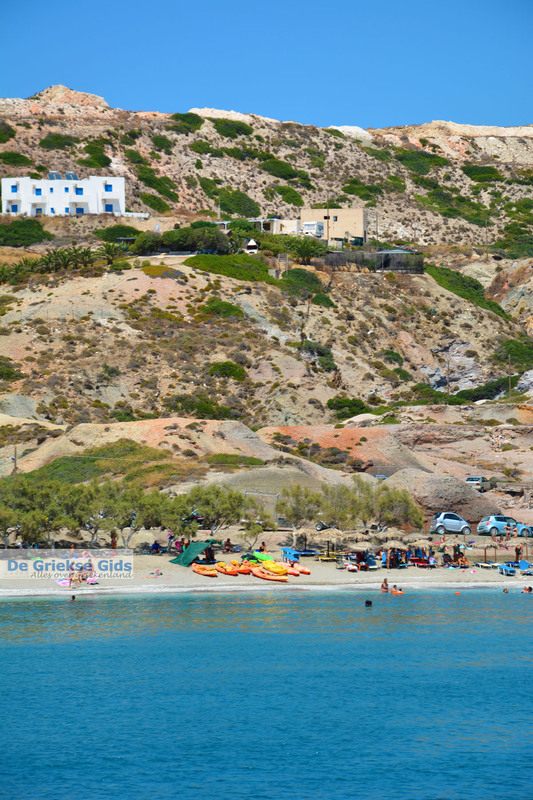 The beach is equipped with all kinds of watersports, and there are sunbeds and umbrellas for rent. 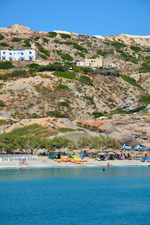 At the beach is a bar and there are a number of hotels and apartments. 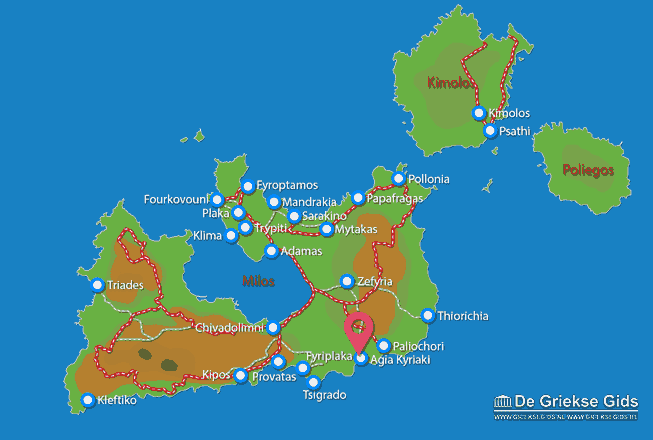 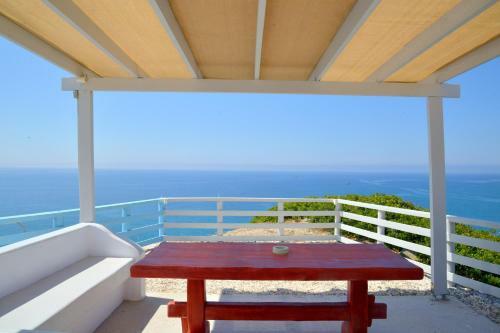 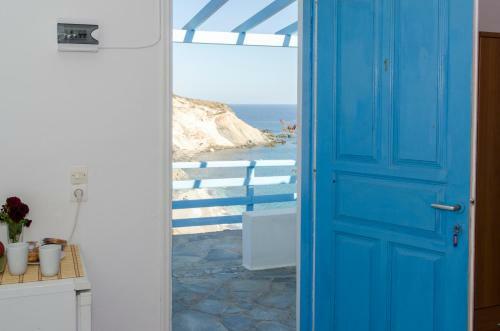 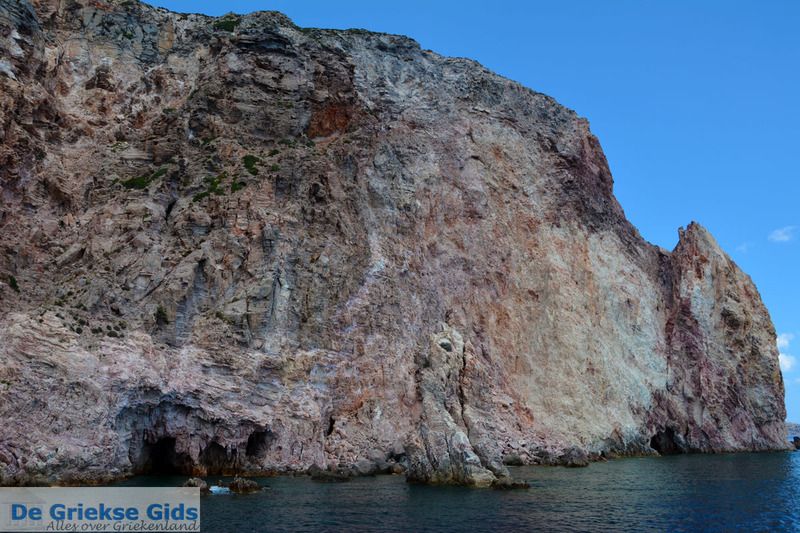 Milos: Where on the map is Agia Kyriaki located?